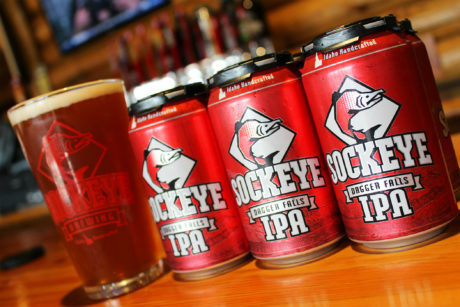 Idaho is quickly making a name for itself on the craft beer scene. 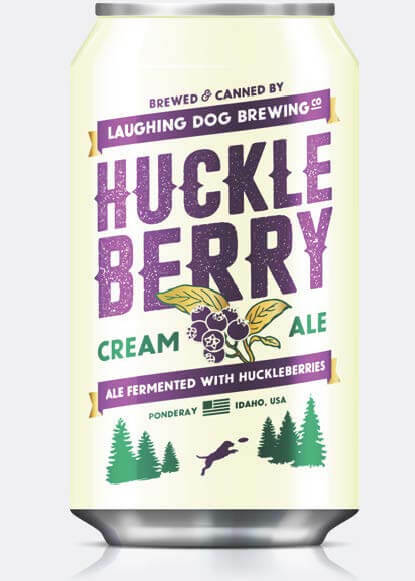 With more than 50 craft breweries currently cranking out mouth-watering concoctions and nearly a dozen more in development, Idaho can hold its own when it comes to making beer. So where do you start? What should you try? 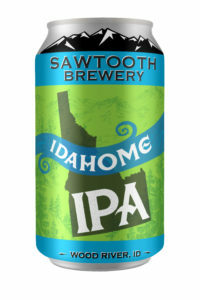 We asked brewers from around the state what Idaho craft beer they would recommend you try when you visit each brewery. Here’s a look at their must-sample list. Cheers to finding a new favorite! 1910 is amazingly light and smooth, sporting hints of coffee and a touch of dark chocolate flavor. This is accomplished by cold steeping the dark malts for 24 hours prior to brewing and using Idaho grown pilsner malt as a base. Photo Credit: Laughing Dog Brewing. 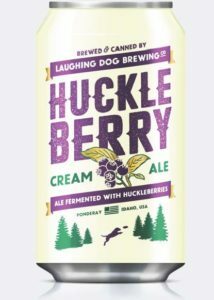 Laughing Dog starts with its traditional Cream Ale recipe, adding Huckleberry during the last minute of the boil to lend subtle aroma and flavor. 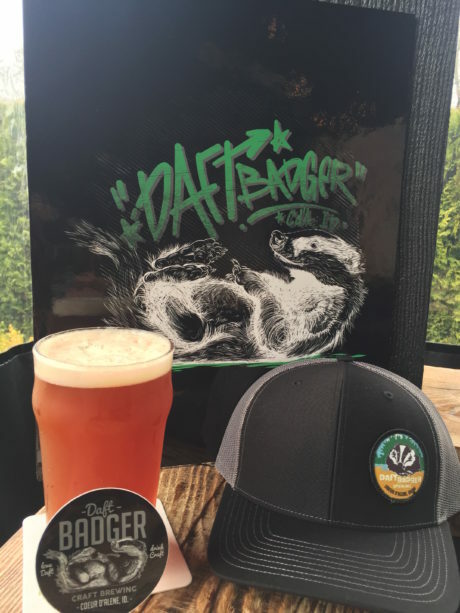 Photo Credit: Daft Badger Brewing. This beer is a citrusy, orange bomb of an IPA. Distinct Citrus like nose, bright on the tongue, yet drying immediately, leaving a hoppy finish. This beer captures the unique characteristics from generous amounts of Citra, Simcoe, and Cascade hops and is then blended with the pulpy bitterness from blood orange puree. Photo Credit: Rants and Raves Brewery. Anonymous Imperial IPA has a very simple, clean body. 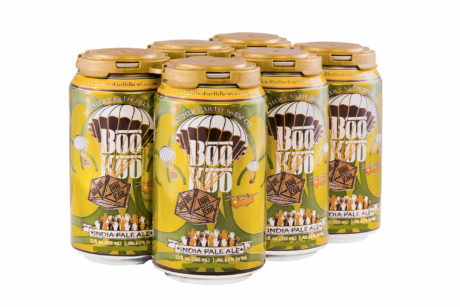 Cascade, CTZ, and Centennial hops give big citrus and grapefruit notes that lead into a bitter finish. This award-winning flagship IPA boasts all of the big, bold flavors you would expect from a classic northwest IPA. Abundant citrus and pine hop aromas combined with a sturdy malt backbone make Dagger Falls a favorite among hop-loving craft brew enthusiasts. Photo Credit: Powderhaus Brewing Company. 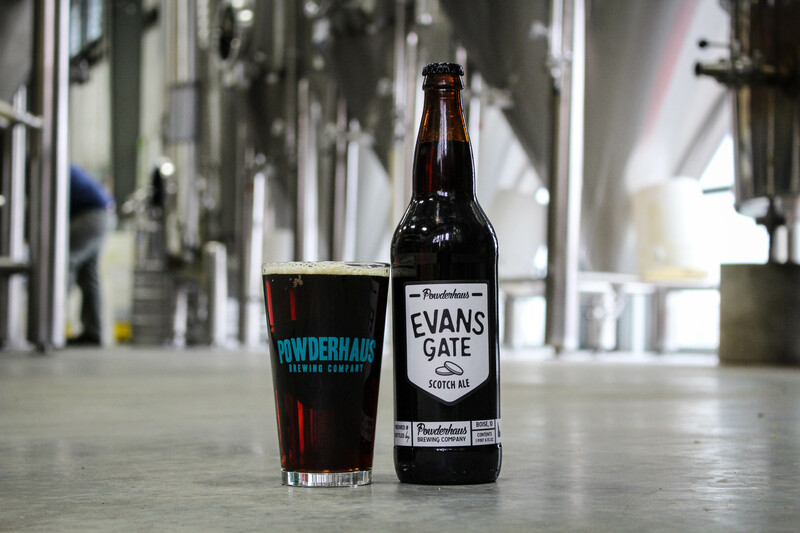 Evans Gate Scotch Ale is complimented by the addition of brown sugar during the brewing process, adding a rich caramel backbone to this roast addition to the Powderhaus line-up. A recent addition to Powderhaus Brewing’s year-round lineup, the 22oz bottles are a perfect beer rain, shine or anything in between. 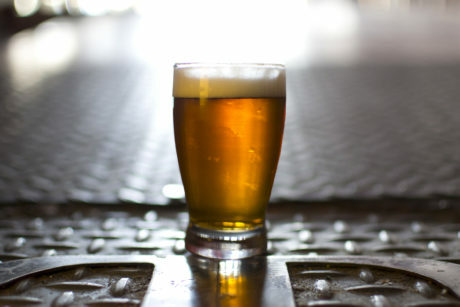 Photo Credit: Mother Earth Brewing Co.
Bursting with flavor and aroma, finished dry, and most importantly hop-forward. 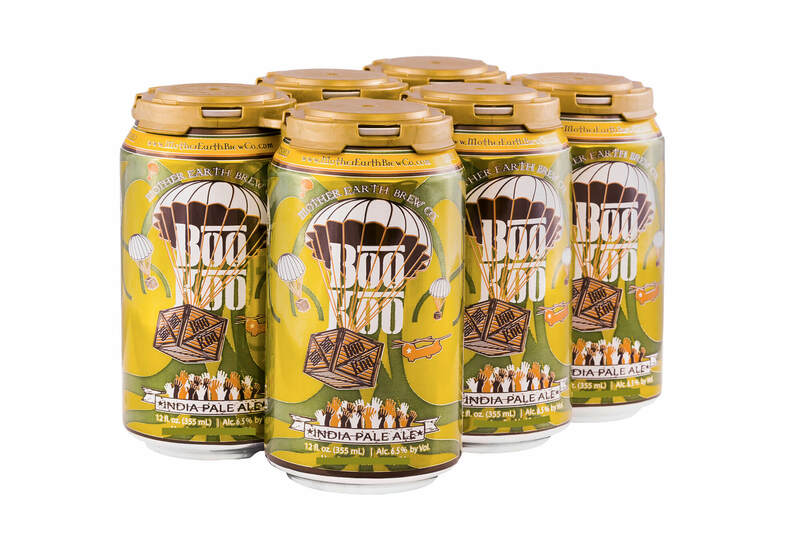 Boo Koo IPA is teeming with fruit and pine notes, and its light gold to blonde color make it drink like a session beer. Photo Credit: River of No Return Brewing. 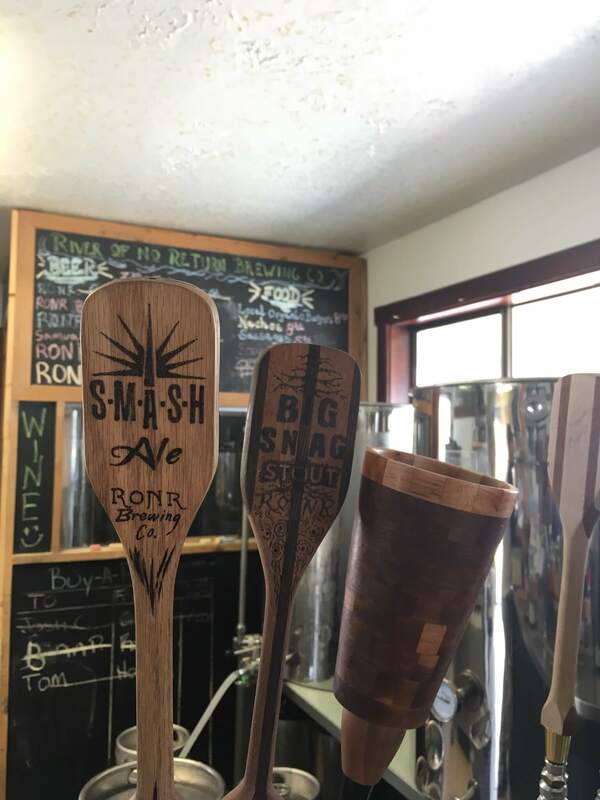 The SMASH is a single malt, single hop beer and definitely River of No Return’s most popular. 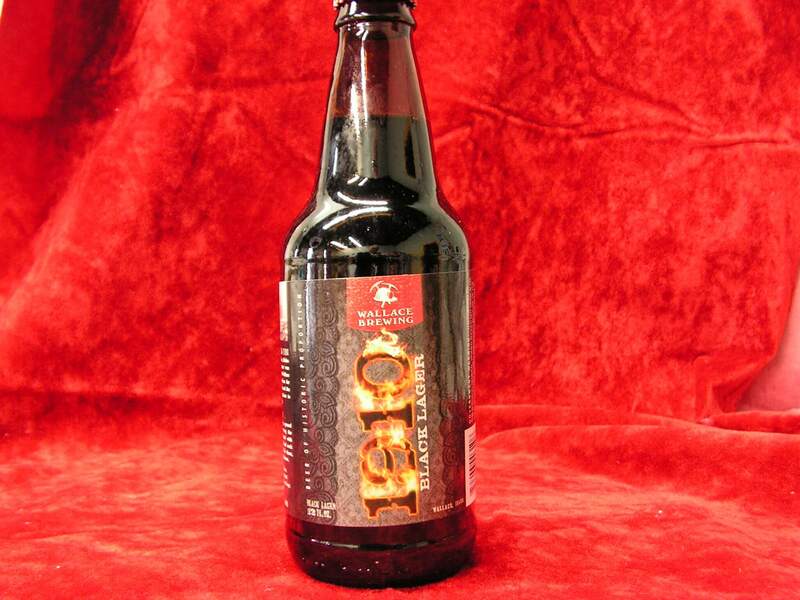 Made from organic hops, it holds its own on the hop spectrum and is a good happy-medium for most beer drinkers. Light but not so light that you forget you are drinking a beer! 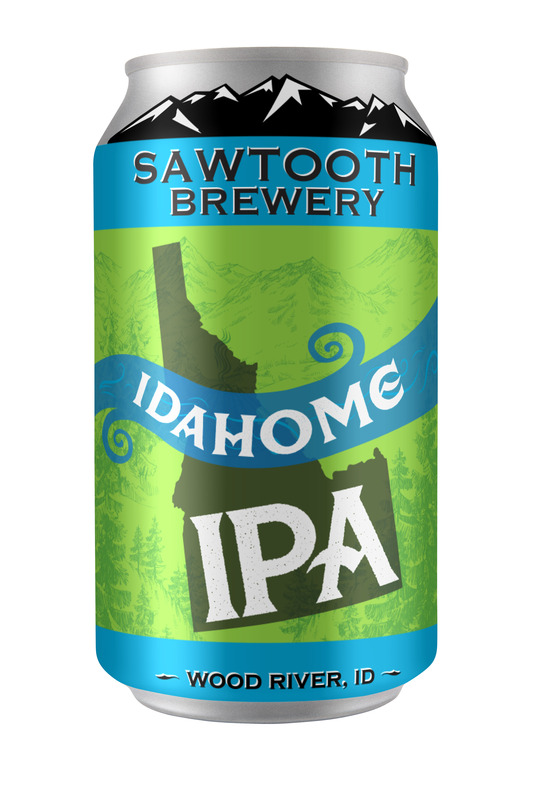 Idahome is a west coast style IPA made in the heart of Idaho with fresh Idaho ingredients including Idaho Barley, Idaho hops, Idaho water, and finished with a huge dry hop using Idaho’s own Idaho 7 hops. 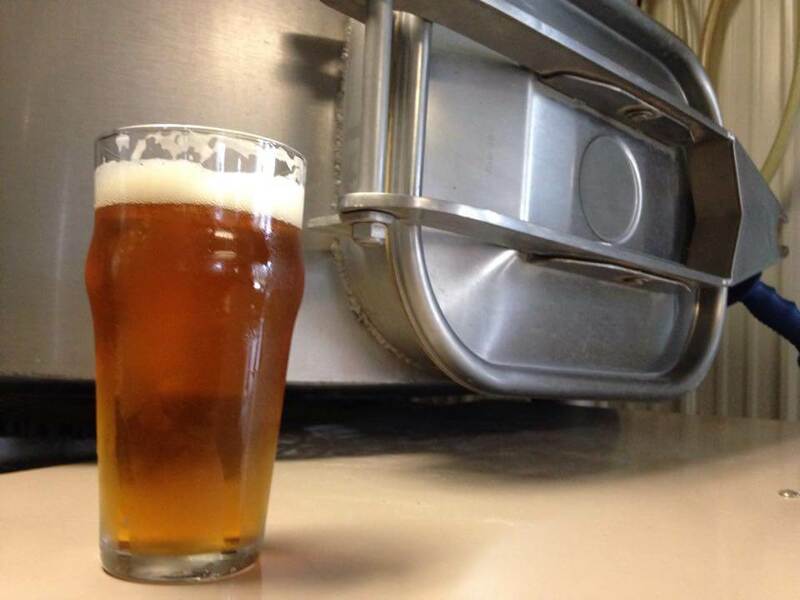 Grog, is an English style IPA; less hoppy than the Pacific Northwest IPAs and more in line with the style’s origins. Grog is dry hopped for a complex and inviting hop aroma. Photo Credit: Grand Teton Brewing Company. For Teton Range IPA, Idaho grown and malted barley makes up 90% of the grain bill. A variety of Idaho hops are used including a new favorite, Idaho 7. The combination of these unique hops makes Teton Range IPA an amazingly aromatic and flavorful beer. Pungent aromas of tropical fruits like mango and papaya, hints of pine, hard candy and citrus rind are prominent. The flavor is juicy, like fresh squeezed tropical fruit with some pine in the background. The beer has a deep gold color and strong head retention. The crisp, balanced flavors of Teton Range IPA create a delicious, drinkable beer. 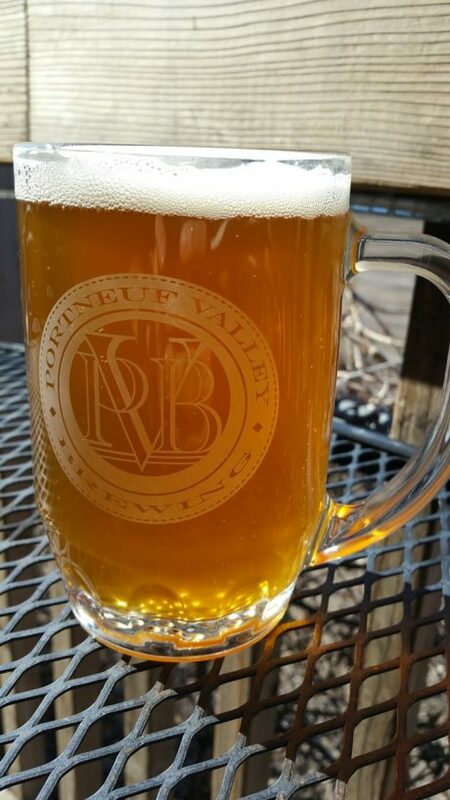 Brewed as a tribute to the great state of Idaho, this crisp & bright pale ale is perfectly balanced with Cascade, Falconer’s Flight, Northern Brewer, and German Hallertau hops along with barley locally grown and malted by Mountain Malt. This is just a snapshot of the craft beer offerings available in Idaho. To create your own Idaho craft beer trip, check out the Idaho Brewers Trail Map.